Bridemalta.com is Malta's fastest growing wedding website, bringing you the most complete range of services to help you plan your perfect wedding. 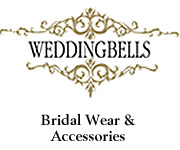 Based on a site originally developed in February 2002 to serve the Wedding Clothes sector, today's BrideMalta.com enjoys a well deserved reputation as Malta & Gozo's most helpful wedding website. The website is a complete wedding portal for local and foreign couples getting married in the Maltese Islands and setting up their first home locally. It provides detailed information about more than 200 vendors and offers contact information of the 1400+ local wedding vendors. This apart from a wealth of articles, tips & advice covering the organiser, reception, carpet, invitations, catering, wines and spirits, cocktails, souvenirs, wedding list, clothing, jewellery, flowers, music, cars, karozzin, photos, video, beautician, hairdresser and the honeymoon. Bridemalta.com receives 250+ unique visits a day, to date being visited by over 1.5 million couples. In keeping with our commitment to help couples plan their perfect wedding, we provide updated wedding-related content to local internet directories, websites, newspapers, magazines and TV programs. Bridemalta also works hand-in-hand with government departments and local organizations such as the Cana Movement and sponsors minority events such as pageants and talent competitions. We hope to be of the best possible service to you - please feel free to contact us by clicking here or calling us on 99408195 or 99446120. Blog about Malta by Morten Wedén, promoting Villa Wedéna. Aloha! We offer beautiful Hawaiian wedding shirts, wedding dresses, kid's matching wedding clothes and gifts from Hawaii. Wholesale discounts available. Money saving ideas and tips for your wedding. Online Wedding Directory and Resources. Pamper your baby with stylish diaper cake designs for new and expecting mommies with a variety of sizes and styles to choose from. 42nd Street Photo is located in the heart of New York City and has some of the best prices on digital cameras and accessories. The online service that allows you to book your travel arrangements in Malta online, in advance. From a taxi waiting for you at the airport on arrival. (Flight tracking available to do this.) to the assurance of a timely arrival at a ceremony or celebration, use Malta Taxi Online for all your needs. 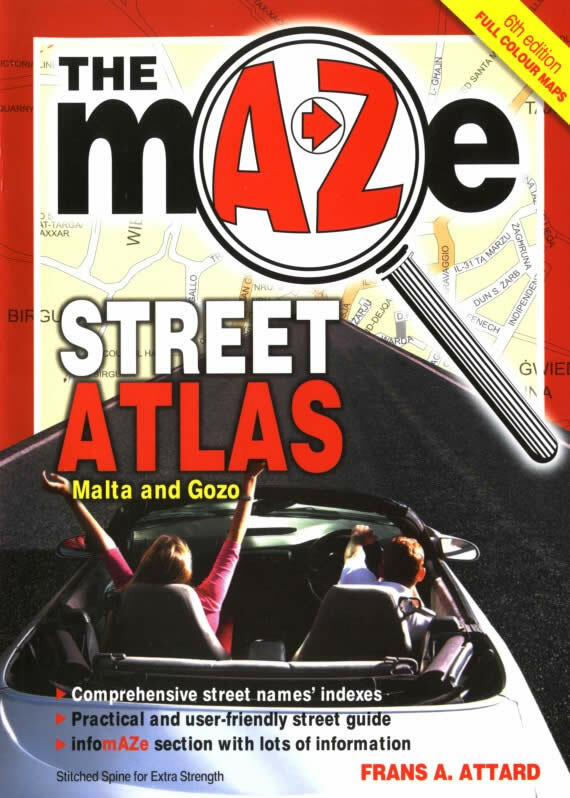 Maltainsideout is an online magazine giving insider info on visiting, living and working in Malta. CNW Property provides residential, luxury, and commercial property for sale in the Maltese Islands. Malta's best expert offering Concierge services online. 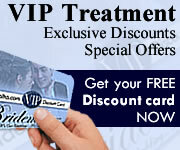 Benefit on our discounted online offers on Sightseeing trips, tours, carhire, transportation, cruises and much more. We specialize in unique bridal shower favors. We offer elegant selection of unique wedding favors and wedding cameras for your wedding receptions. A personal non-commercial site. Browse through stamps from the past 165 years. Bridalocity offers online wedding planning for brides while they are planning their wedding. Bow & Ribbon is the website that provides practical and innovative souvenirs for all those celebrating their wedding, engagement, graduation and any other special occasion. We will make sure that your guests will appreciate, keep and use the souvenir you choose to remind them of your special occasion. Congrats! Malta Car Hire Portal - Instant car rental in Malta. Online Wedding Planning, Custom Invitations, Event Designers, Wedding Photojournalism, Custom Aisle Runners, a national wedding resource for creating a spectacular event. The largest and most comprehensive wedding ceremony book available, anywhere. Weddings Abroad: Cyprus - Italy - Mexico - Malta & more destinations.